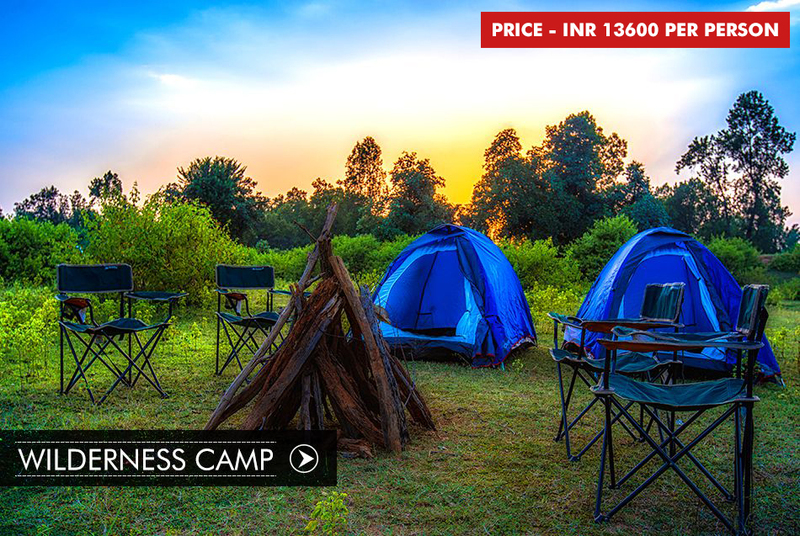 Spend a night at our wilderness camp. With the infrequent calls of one or the other wild animal, the view of the sky at night is spectacular. Watching the sun out among the Sal trees and Bamboo groves breath-taking vision! We promise you will behold a sight and a memory that when told to others will sound completely untrue. Silence is sound that you will hear in this place. Watching the sun out among the Sal trees and Bamboo groves breath-taking vision! We promise you will behold a sight and a memory that when told to others will sound completely untrue. Both transfers from hotel at Bandhavgarh National Park to Bagdhara village and from Bagdhara village to hotel at Bandhavgarh National Park. Check – In : 12:00 Hrs. Check – out : 09:00 Hrs.